The Woolston Brass Band of Christchurch won the premier A grade band title at the New Zealand Brass Band championships in 2006, as well as being named band of the year. 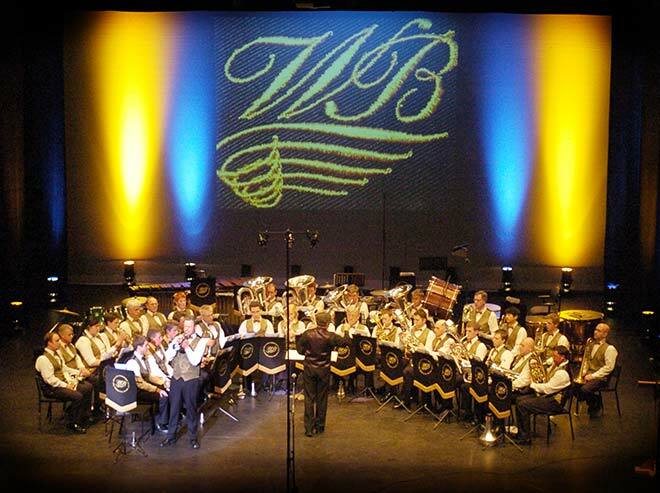 Woolston Brass has long had a reputation as one of the leading brass bands in the country, and was particularly successful in the early 2000s, winning four national competitions in succession from 2009. In 2006 one of the band's cornet players, Kevin Hickman (standing, left), also won the title of champion cornet player, and champion of champions.